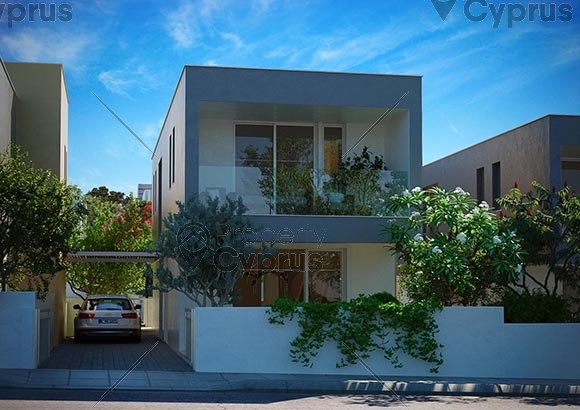 Paphos has a lot to offer visitors and residence alike. 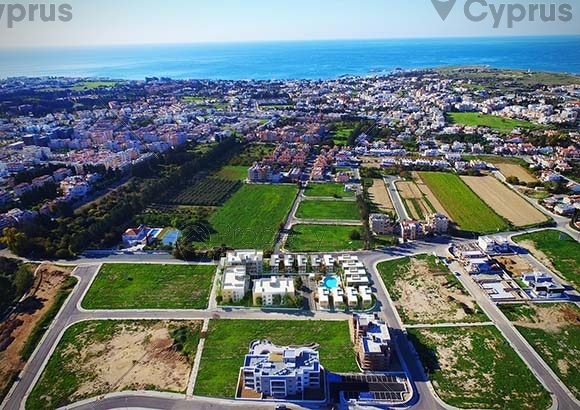 For those who want to live in a safe and friendly environment close to immaculate blue flag beaches and within a short distance to all amenities and services, Paphos has it all. Whether its business opportunities you are looking for or international 18 hole championship golf courses and five star hotels with luxury spas, you will find that all these facilities are close to these exclusive properties. 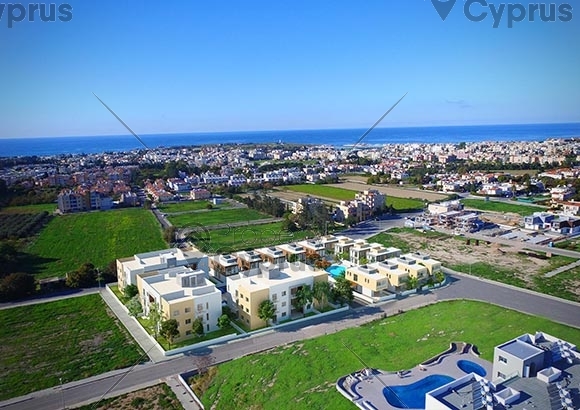 Paphos boasts bustling streets with cafes and couture stores as well as a first class shopping mall. 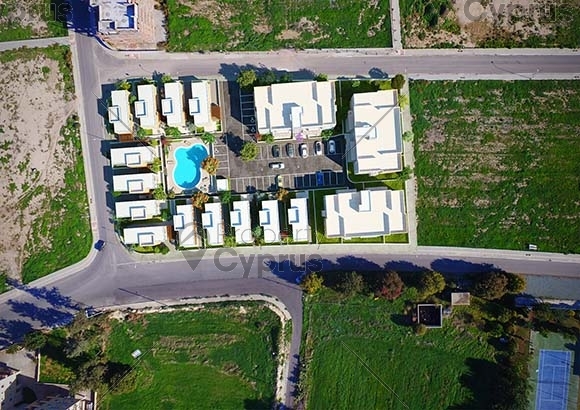 The properties are only 20 minutes away from Paphos International Airport and there are excellent educational facilities, both private and public, for all age groups near these residences. 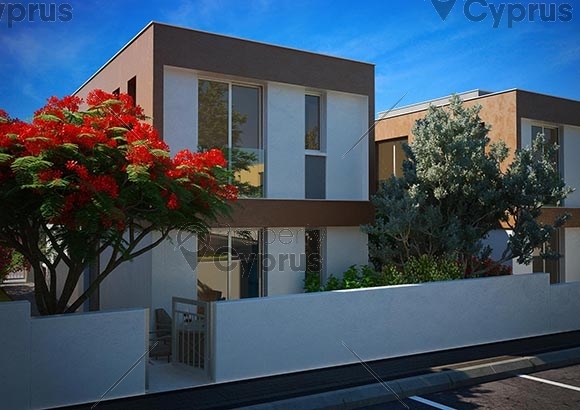 These luxury villas and apartments are close to all that Paphos has to offer and connecting to the highway that will take you to all major cities in Cyprus, is only minutes away. 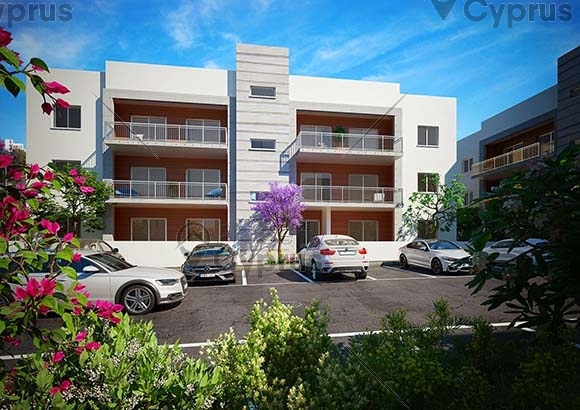 All the fixtures and fittings at this new project in the heart of downtown Paphos, have been hand-picked by a professional team of interior designers and they harmoniously blend in with the quality and style of the architectural design. The residences are designed to offer the best in comfort, luxury and convenience. 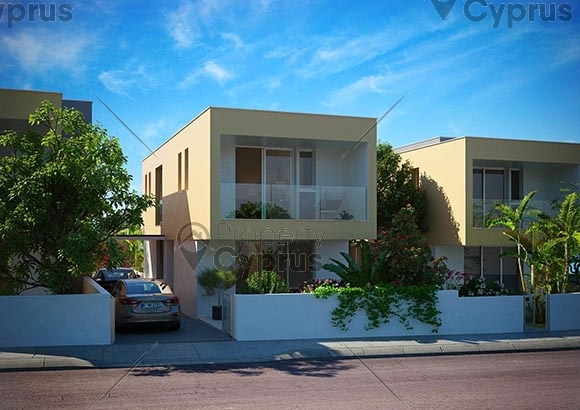 The project has a total of 13 villas all with 3 bedrooms and 27 apartments with 2 and 3 bedrooms to choose from. 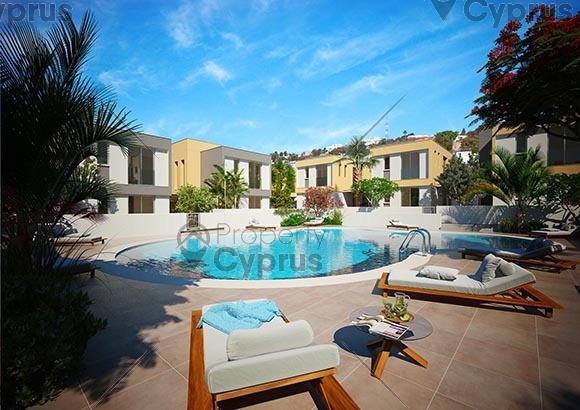 The complex will have a communal swimming pool for all its residents and each villa will have a private car parking port. All the kitchen and bathroom cupboards will be finished with a high gloss veneered MDF and you will be able to choose from a big variety of colours. 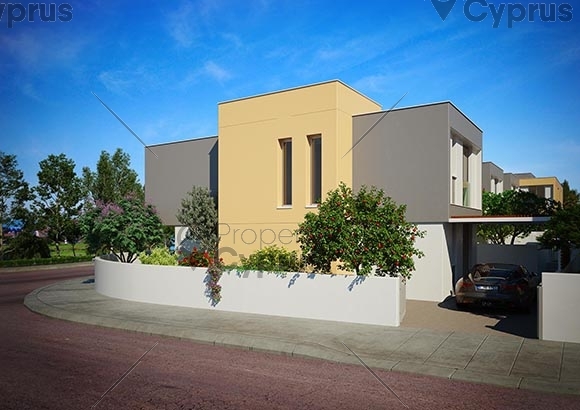 The kitchens will all have granite worktops and the internal staircase of the villas will have imported marble stairs. 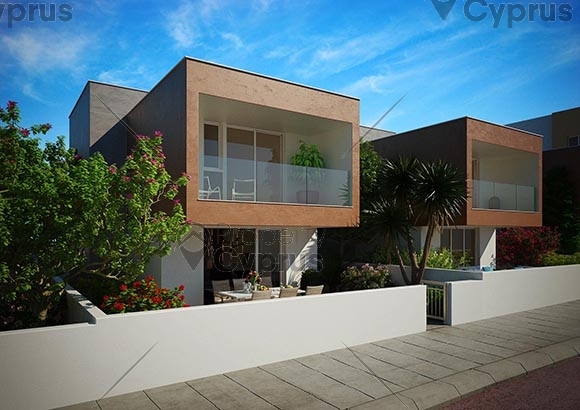 All the units will be fitted with a water pressurized system and thermal insulation. 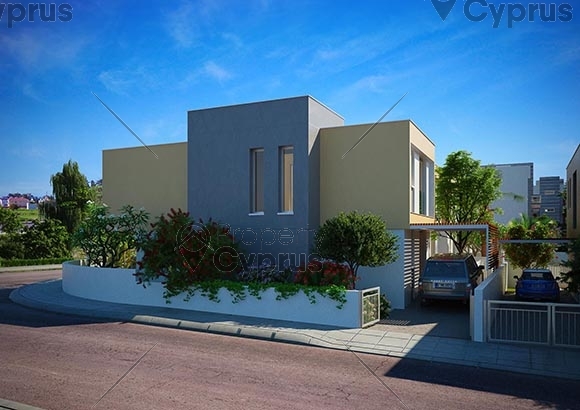 The aluminum windows and doors are of high quality and have double glazed windows. Provisions for air conditioning, telephone, internet and TV will be provided in each room. There will also be provisions for a satellite system and a wireless security system.